Audiology | Hearing Aids | Rochester, MI | Shelby, MI | Romeo, MI | Rochester Hearing Inc.
Our doctors of audiology are available to help you treat your hearing loss. 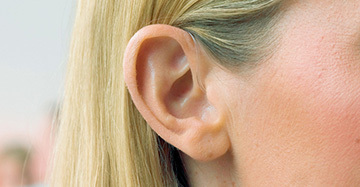 A wide variety of hearing aids and styles to suit all your hearing loss needs. We know how important hearing is to your life. 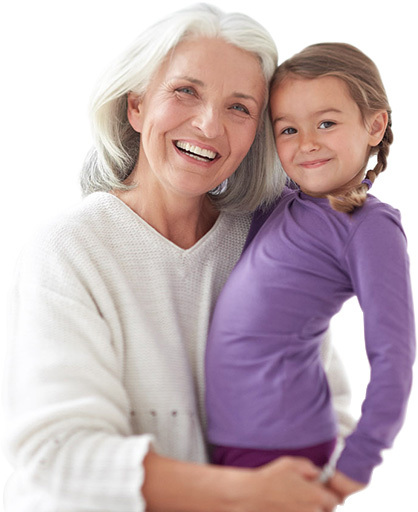 Our goal is to enrich lives through better hearing and quality hearing care services. Our professional staff provides a personalized approach to meet your individual hearing needs and our center provides comprehensive hearing care for all ages. 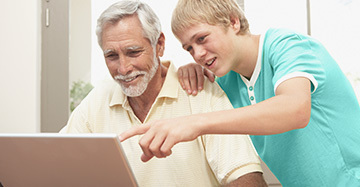 We offer a wide range of hearing devices that includes the most advanced digital technology to suit most every hearing loss, hearing need, lifestyle and budget. We look forward to meeting you and serving all of your hearing health care needs. A great selection of hearing products and accessories to fit your lifestyle. Custom ear molds and ear plugs for swimmers, hunters, musicians and more. 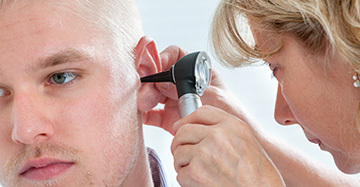 We ensure that your hearing device is custom programmed so suit your needs.